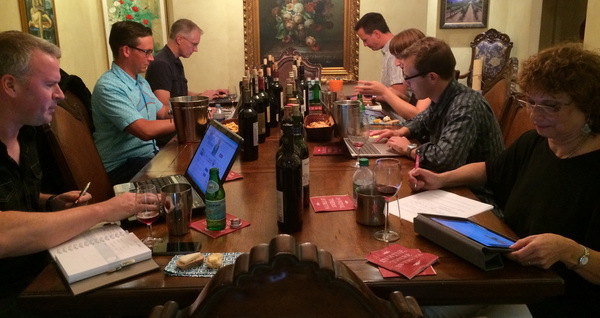 Heather Wall, wine columnist for the Huffington Post and a frequent contributor to our review site, talks about our tasting yesterday with 15 sommeliers, wine writers and bloggers working their way through more than 60 wines. 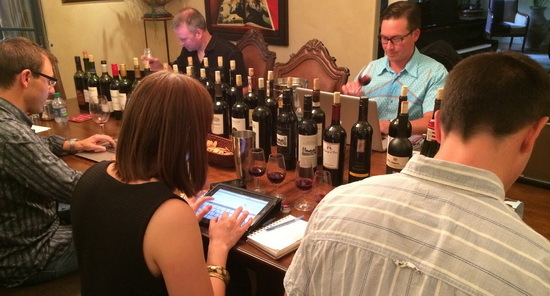 More than 700 wine reviews will be posted online and shared on social media, including Twitter and Facebook. 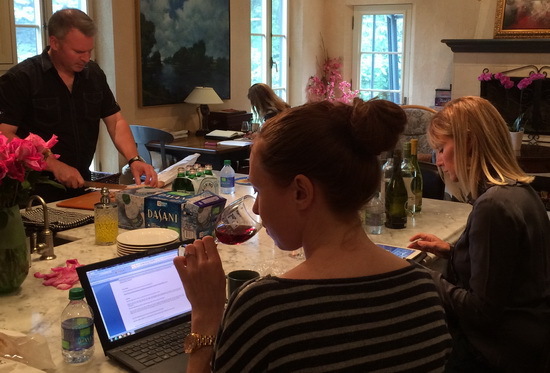 Stay tuned for our next tasting! Martha Kelly is the regular wine expert on the Rogers Daytime Television Show in Ottawa, as well as a regular writer for our site. She is the owner of Capital Wine School, teaching the Wine & Spirit Education Trust (WSET) courses in the city and holds a Level 4 WSET Diploma. She became a WSET Certified Educator in 2010. Martha earned her Certified Sommelier credential from the Court of Master Sommeliers in 2012, and holds the French Wine Society Bordeaux Master Class Certificate. Also part of our team is Tom Vigeant, Coordinator of the Sommelier Certificate Program at La Cité Collégiale in Ottawa. The selection here is unparalleled and we are fortunate to be able to taste wines available in both liquor store chains. Philippe Perrault is a Quebec-based sommelier who drove from Montreal to be a part of our tasting. His favourite wine? Stags’ Leap from California. Matt Steeves, is an Ottawa-based accredited sommelier and co-founder of Quercus Vin. 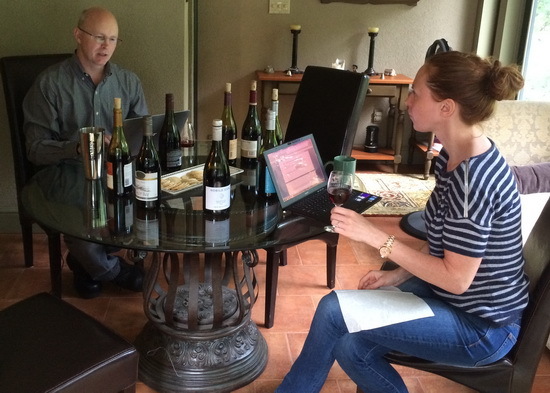 Matt talks about the advantages of tasting Canadian and international wines side by side. Doug McMillan, a graduate of the Algonquin Sommelier Certificate Program, talks about the stand-out wines for him, including Mark West Pinot Noir from California.